Gestational diabetes can be a scary condition to deal with. Not only do you have yourself to worry about, but also the health and safety of your unborn baby. Keeping yourself informed and being proactive are your strongest weapons. Gestational diabetes is a condition that occurs in approximately 4% of pregnancies where blood glucose levels are high during pregnancy. Gestational diabetes typically occurs during or after the fifth month of pregnancy. Glucose intolerance, or high blood sugar, is very common during pregnancy. When these blood sugar levels become much higher than normal, that is what characterizes gestational diabetes. Hormonal changes during pregnancy can cause gestational diabetes. The body produces extra hormones during pregnancy to regulate all bodily functions. All of these hormones can increase blood sugar, which the placenta then converts to energy. During pregnancy, the mother’s pancreas does double duty, producing enough insulin not only for herself, but for the baby as well. If the pancreas is not able to keep up with insulin production for both mother and child, this is when gestational diabetes occurs. How do I treat gestational diabetes? Just like for non-gestational diabetes, you will likely be asked to make diet and lifestyle changes to keep blood sugar levels down. You may be asked to check your blood sugar levels regularly at home and record your results. Testing your blood sugar levels at home is easy and relatively painless. You only need a very tiny amount of blood, usually from a slight finger prick. Moderating your diet will be important also. Your doctor may recommend that you watch your carbohydrate and simple sugars intake, and will monitor your weight gain carefully. It will likely be recommended that you get regular exercise to help your body burn off excess insulin. Try for 30 minutes of light exercise, 5 days a week. This could be a nice walk, going for a swim, or prenatal yoga. In some cases, when diet and exercise is not enough to decrease sugar levels, insulin pills or shots might be prescribed. Your doctor will give you detailed instructions on how to use these medications, and those directions should be taken exactly as prescribed. How will gestational diabetes affect my future and my child? Gestational diabetes might make your pregnancy a little more difficult, but it likely will not affect your life after pregnancy. One possibility that you should be ready for, however, is that gestational diabetes babies have the tendency to grow very large. Large babies often result in cesarean section births. After your child is born, gestational diabetes will go away. Most women have very few or no blood sugar issues after birth. Diet and exercise plans, however, should be continued due to a higher likelihood of type 2 diabetes in the future. As long as you follow your doctor’s orders and be proactive when it comes to diet and exercise, your child will be perfectly safe and you should have no worries. Gestational diabetes can be a little scary, but knowing the facts and being proactive in proper treatment can go a long way to a healthy and happy pregnancy and delivery. 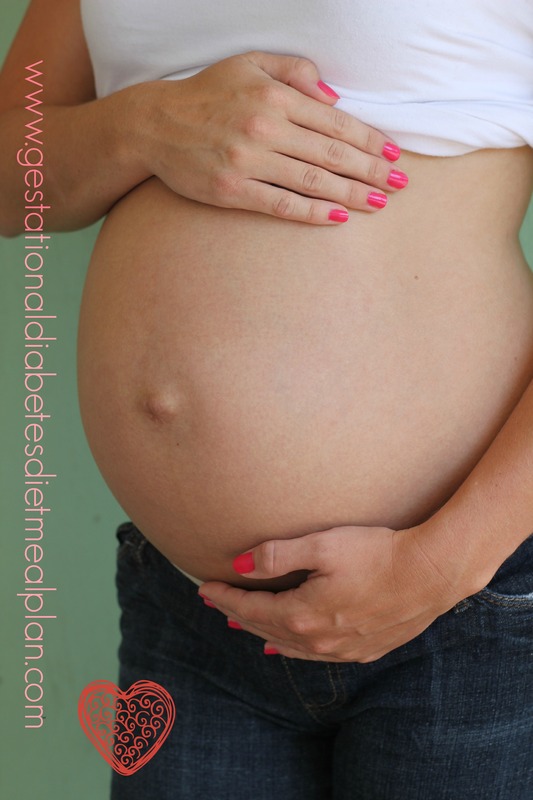 For more information on gestational diabetes, check out my other blogs on gestational diabetes.